The upward trend of in occupancy and revenue experienced so far this season by western lodges looks to be carrying into the rest of the season, according to the monthly Mountain Market Briefing from DestiMetrics. San Juan Untracked, formerly San Juan Snowcat Skiing, was recently purchased by Durango native Dennis Martin. 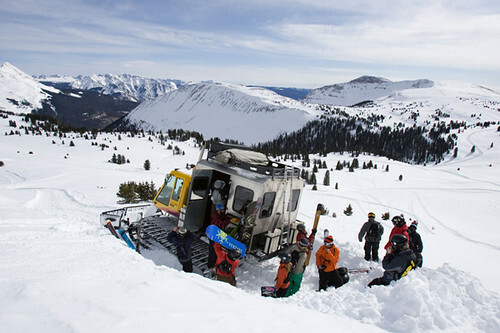 The country's second-largest snowcat skiing and snowboarding operation, with 36,000 permitted acres of terrain, gears up with fresh insight and investment to enhance the backcountry experience and safety heading into the 2013-2014 season. The Emmy Award-winning television series “World of Adventure Sports” has been acquired by Powdr Enterprises, a division of Powdr Corp. Plans are to transform the NBC and NBC Sports Network (NBCSN) series into a year-round multi-platform offering to launch in 2014. 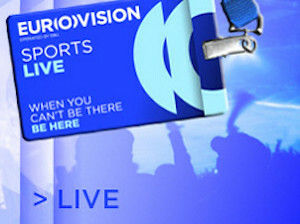 EUROVISION, the global rights holder for the FIS World Alpine and Nordic Skiing Championships, has signed a deal with the U.S. 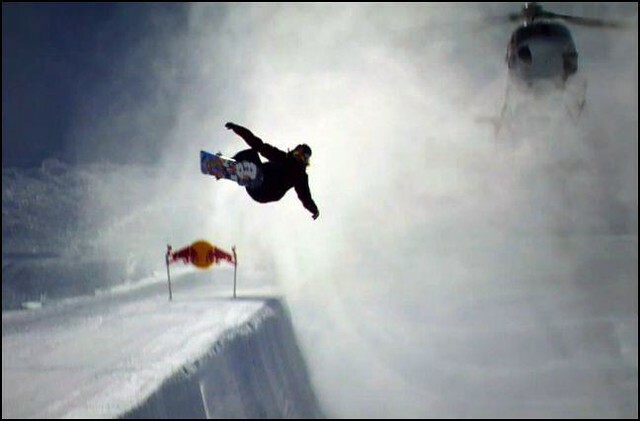 Ski & Snowboard Association (USSA) for broadcast management of the 2015 and 2017 events. The 2015 World Alpine Skiing Championships will be held at Vail/Beaver Creek, Colo.
A collaboration among manufacturers and associations has initiated a new program called “The Goggle Gap Project” that has now been adopted by Snowsports Industries of America (SIA). 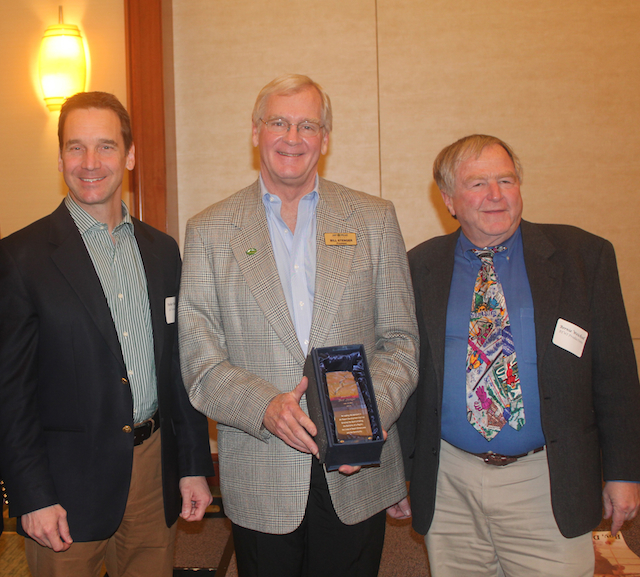 Bill Stenger, president and co-owner of Vermont’s Jay Peak Resort and Burke Mountain, was honored with the 2013 BEWI Award at a luncheon in Boston during the Boston.com Ski & Snowboard Expo last week. Western Lodging Bookings Up 8.7 Percent; Heading For A Record? Summer was certainly good. But, winter looks really, really good according the monthly report issued this week by DestiMetrics. 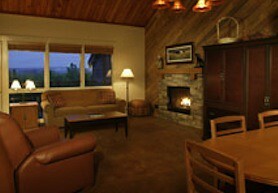 Western U.S. lodges are in a position to post record breaking numbers. Changes have arrived in the Executive Office at Telluride Ski Resort as four industry professionals have signed on at the Colorado resort. Maybe it’s those photos of early snowstorms across the West, but whatever the reason, the most recent data from DestiMetrics shows an increase of 9.7 percent in bookings for arrivals from September through February compared to last year at the same time. 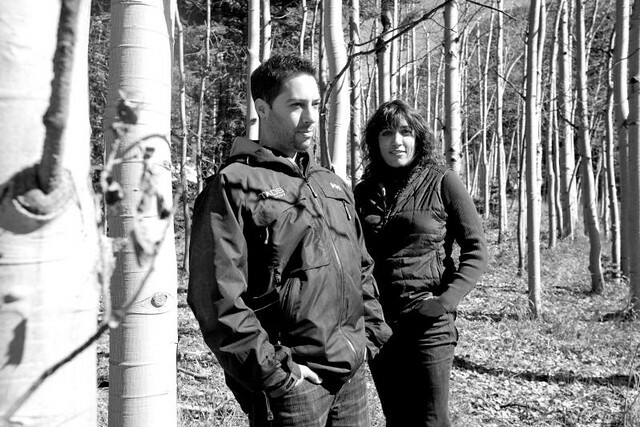 Alejandro ‘Hano’ Blake, the grandson of Taos Ski Valley founder Ernie Blake, has left the family-owned resort business to join an online events ticketing company in Albuquerque. Liftopia, Inc. announced Friday it had raised $5 million in financing. The new round of financing brings Liftopia’s total capital raised to $7.5 million. The volunteer ski patrol at Nub’s Nob in Harbor Springs, Mich., was recognized with the “Outstanding Large Ski Patrol” honors at the annual meeting of the NSP’s Central Division. 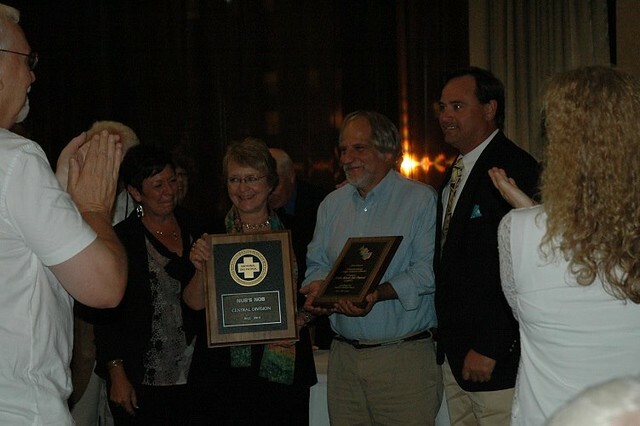 Powdr Corp., based in Park City, Utah has received a 2013 Green Power Leadership Award from the U.S. Environmental Agency. 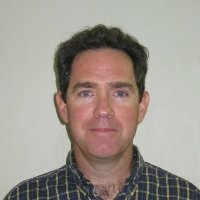 Powdr purchases renewable energy certificates from Renewable Choice Energy. 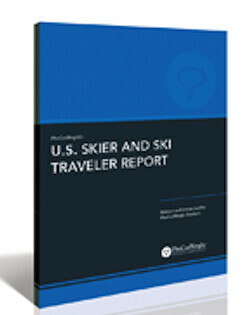 A White Paper – The Ski Traveler Snapshot -- just issued by the Mountain Travel Symposium makes it very clear to those working to lure skiers and snowboarders to their resorts and lodging properties that their prey is literally well-connected. 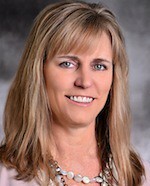 Cara Whitley has been appointed chief marketing officer for Squaw Valley Ski Holdings, LLC, parent company of Squaw Valley and Alpine Meadows resorts in California. 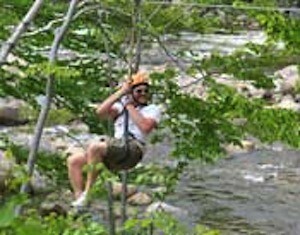 Summer business at New Hampshire ski resorts was strong, despite getting off to a weather-dampened start in May June. 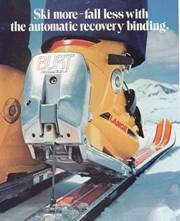 Burt Weinstein, 87, best known throughout the ski industry for his invention of the iconic BURT Bindings, retractable cable devices, died of cancer in August. 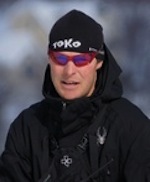 Thom Norton, coach and program director for the Wachusett Mountain junior race team for the past eight years, has been tapped to head the resort’s Ski & Snowboard School. He replaces Bruce McDonald, who steps down after overseeing the school for some 40 years. 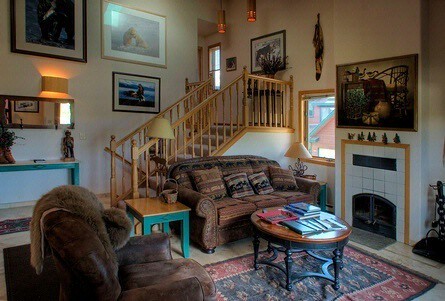 It looks to be the busiest summer ever for lodging properties in western mountain destinations, assuming steady crowds stay on pace. 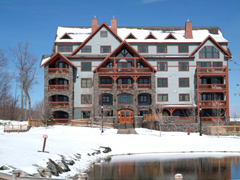 Chief Financial Officer Jack Filiault of Jiminy Peak will transition toward a 2015 retirement. 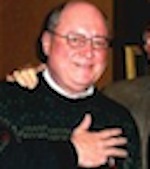 Filiault has been with the Berkshires ski resort since 1974 and in his present capacity since 1987.